It’s the mostttt wonderful timeeee of the yearrrr! Eeek! The Holidays are HERE! This time of year is so cheery in itself, but I just LOVE it in my classroom and with my students! There is something about the joy of this season with little eight year olds every day! 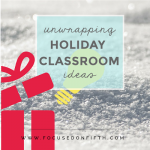 The few weeks leading up to Winter Break are a great time to incorporate some fun activities while reviewing or enforcing certain skills. 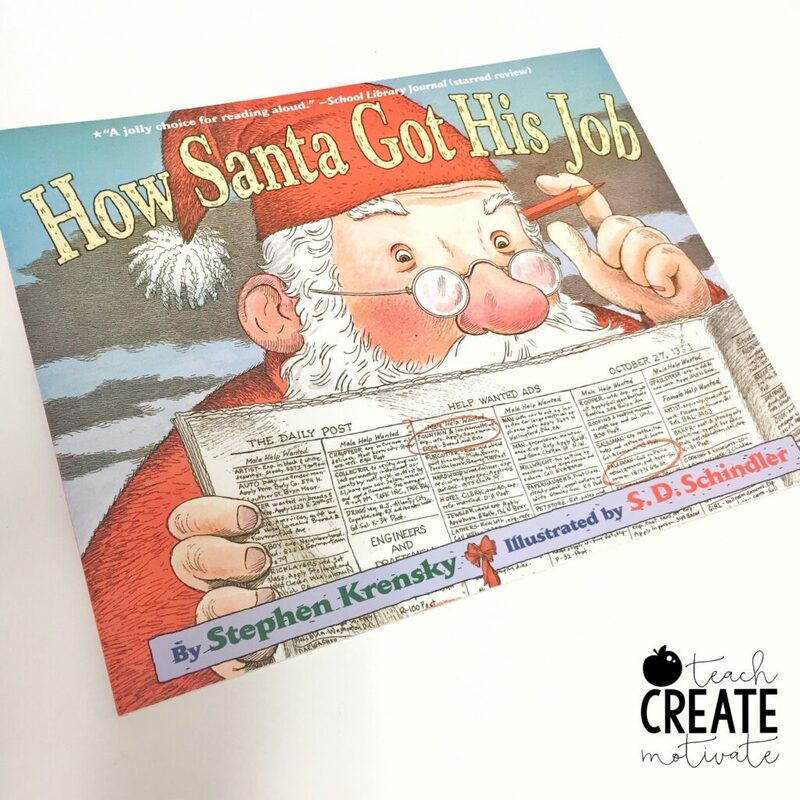 One of my favorite books to do this with is “How Santa Got His Job” by Stephen Krensky. This is an adorable story about how Santa tried many different jobs before he finally became Santa Claus. Each job he worked hard at, but there was always some kind of problem. Each job eventually led him to the job he has now! -There are many examples of this throughout the story. It is a great way to reenforce this skill! 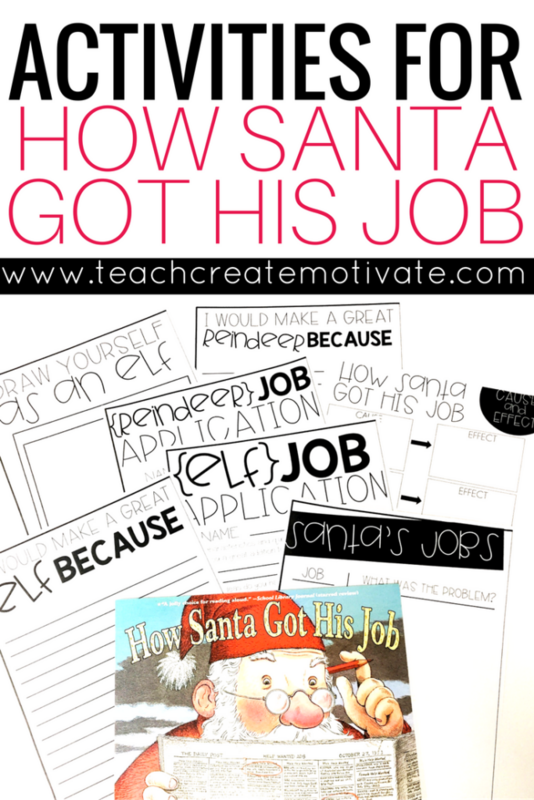 -The students identify each problem from each job Santa had, then they see how he solved these problems in the end. 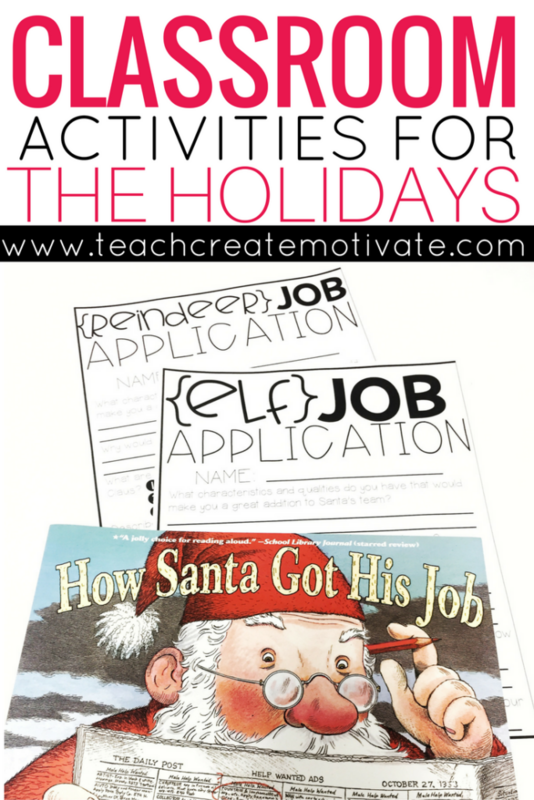 I would make a great elf/reindeer because..
-This is the perfect independent writing activity for stations! 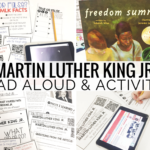 -I plan on using this as fun morning work for my students! I also love that this story is on youtube for the students to listen to it being read. You can grab the drawing page for FREE here!! 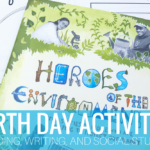 🙂 If you would like to see the other activities to use with your students, click HERE! 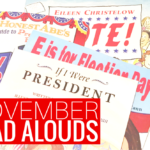 I hope you and your students enjoy this fun, light hearted read aloud as much as mine! Don’t forget to read about all the other holiday books and enter to win FOUR of your choice! !